Good morning! 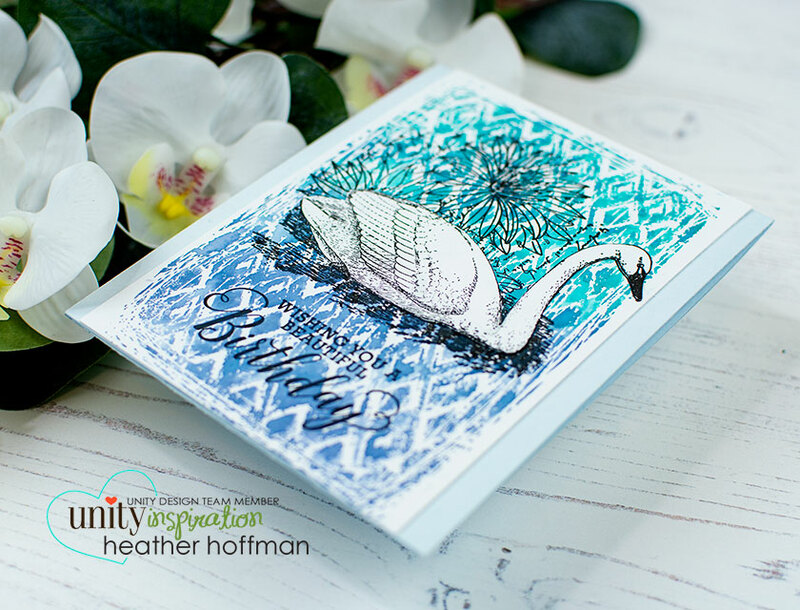 Just popping in to let you know I have a video tutorial for these cards on the Unity Stamp Company blog this morning - using a gorgeous Unity background stamp and my Distress Oxide inks for this technique! You can check out the details HERE!